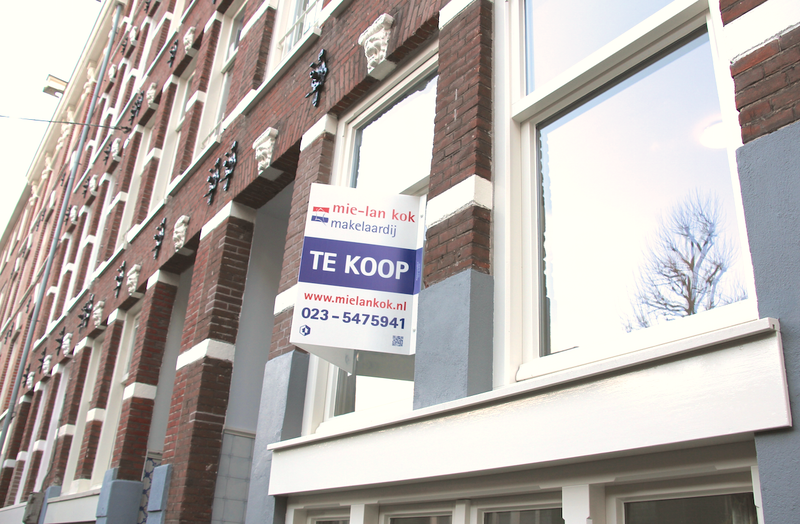 The Dutch government should make further cuts to mortgage tax relief in order to help calm down the ‘stormy’ housing market, according to Maarten Camps, the economic affairs ministry’s most senior civil servant. Camps sets out his vision for the year in his traditional New Year article in economists magazine ESB, which is quoted in the Financieele Dagblad. Instability on the housing market is the most important cause of the erratic nature of the Dutch economy and this is leading to doubts among consumers and damaging economic growth, Camps said. During the most recent crisis, house prices fell 30% in real terms and unemployment soared, Camps said. Now, people starting out in the housing market can’t buy because of the surge in house prices and there are major shortages of skilled labour. He welcomed the government’s decision to speed up cuts in the mortgage tax relief system from 2020 but said more has to be done. The Netherlands, he said, is one of the few countries in the world where mortgage interest can be deducted from tax. ‘Politicians have to take a decision. I simply make recommendations,’ Camps said, without going into details. In November, Dutch central bank president Klaas Knot called for further cuts in mortgage tax relief, as has the IMF and OECD. From this year, maximum mortgage tax relief rate will go down from 49.5% to 49% – this only affects people in the highest tax band of over €68,507. However, from 2020, the government plans to cut the maximum by 3% a year until it hits 37% which will also impact on lower earners. Camps also said that the government should establish a special housing fund to encourage housing corporations to build at times of economic crisis, when private sector developers slow down. The state should also consider stepping up its supervision of provincial housing programmes to ensure that the necessary homes actually do get built.